Experience Manny’s tale of life (or death) in our Game of the Week. In the mood for a classic port to check out this weekend? 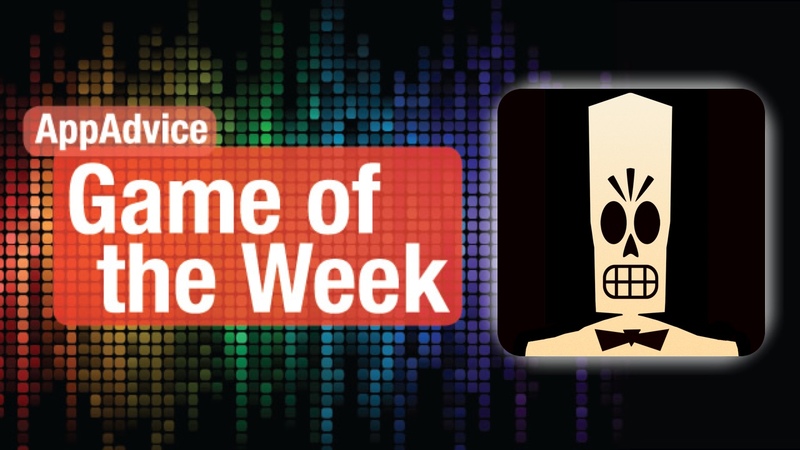 Then you have to get your hands on our Game of the Week, Grim Fandango Remastered by Double Fine Productions. For those who are unfamiliar with the title, Grim Fandango was originally released back in 1998 for Windows, and was just released earlier this year for PlayStation 4, PlayStation Vita, Windows, Mac, and Linux. 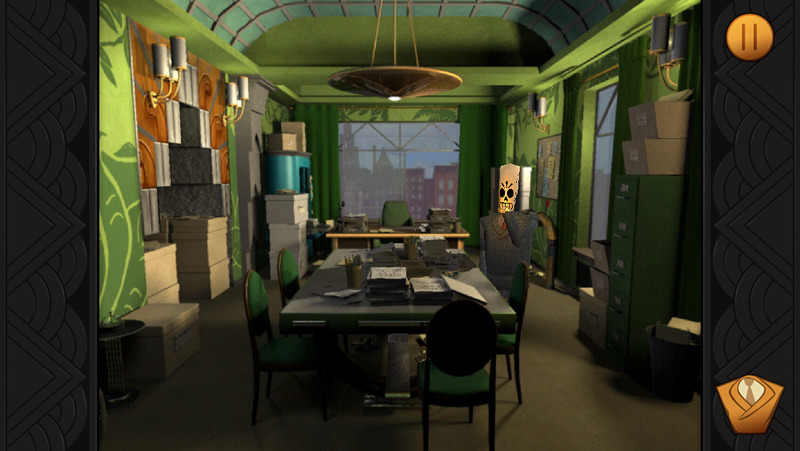 As of last week, Grim Fandango is also now available for iOS and Android. The game features the original storyline, which was inspired by Mexican folklore and film noir. Players control Manny Calavera, a travel agent of the Department of Death, and guide him on a journey of experiencing life (or death, in this case). Manny sells luxury packages to poor souls who are set out on a four-year journey to their eternal rest, but trouble is brewing. Manny will need to stop a conspiracy that threatens his own existence. Even if you’ve played the original game, the Remastered version is worthy of a second play-through. This is because there are plenty of refinements that the developers made, such as repainted characters, high-resolution textures, dynamic lighting, and a brand new soundtrack that combines the original score rerecorded with a live orchestra. There is also bonus content, which includes a concept art browser and exclusive developer commentary. All of these extras are just icing on the cake, as the game has challenging puzzles that you must solve in order to progress. 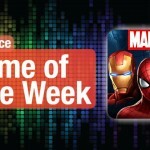 We’ve been enjoying this classic game on our modern iOS devices over the past week, and if you’re a fan of the original or a newcomer, this is definitely a must-have title. 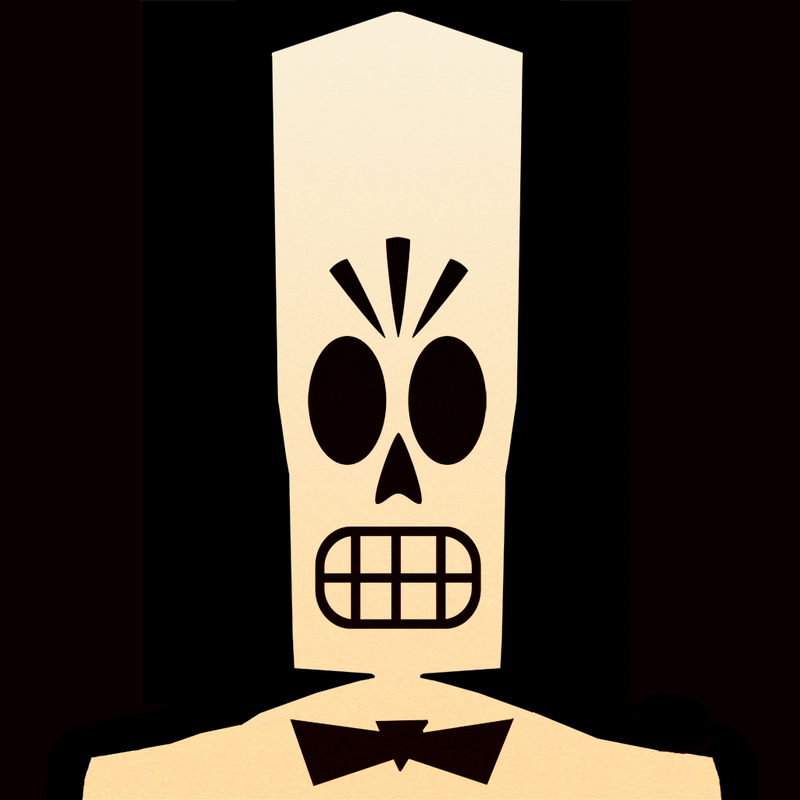 You can get Grim Fandango Remastered on the App Store as a universal download for $9.99. 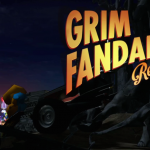 For more about Grim Fandango Remastered, make sure to check our original article. Expand your kingdom and conquer the opponent in Kindo. Feel like strategizing against friends and foes in a board game? Then you should make sure to give our Honorable Mention, Kindo by Space Bears, a try this weekend. This fresh new turn-based strategy game has a minimalistic, clean look and feel that will make you think of Letterpress. The default theme has soft but vibrant colors, though there are several choices to choose from in the settings. The grids are simple, and the game has a tutorial that explains the basics to you before you start. While there is no soundtrack, Kindo has whimsical and charming sound effects. 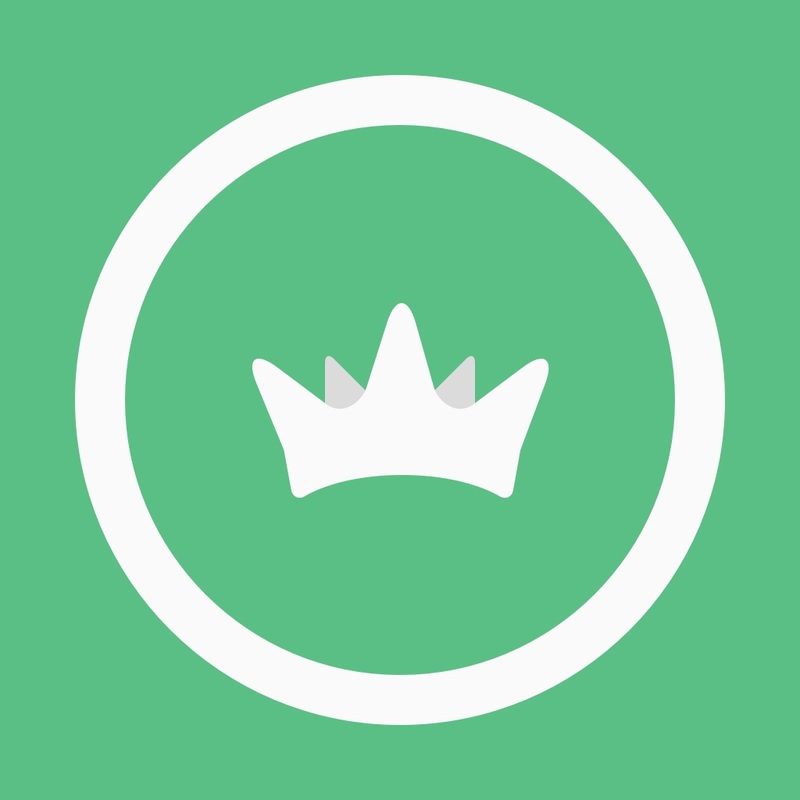 Kindo is best played against others through Game Center, where you can invite friends or get paired up to random players if you want to play right away. There is also local multiplayer, where you pass-and-play with one device, and for those who are the lone wolf, there is a single player mode where you can go up against the AI in three difficulty levels. 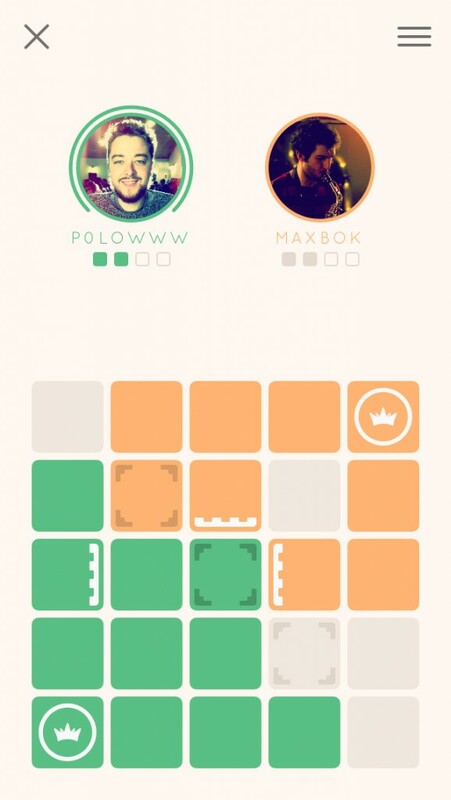 The gameplay is simple enough: each player has a king on the board, and the player to capture the other player’s king first wins. On each turn, players expand their kingdom by setting down tiles (two per turn), but these have to start from your king and be adjacent to each other as you go. If you start placing tiles on the opponent’s kingdom, then they will gain up to two extra pieces on their turn. You can, however, take control of enemy tiles by cutting them off from their king, which gives you a huge advantage. Fortifications can be added to tiles as well, which is done by swiping on the side you want to add a wall on — these block attacks from that side only, but you can change the direction later if you want. Adding defenses counts as a move though, so you have to plan it out. All tiles can be fortified except for the three in the center. We’ve been getting a kick out of Kindo since it came out last week, and it’s a game that we like coming back to throughout the day. If you enjoy strategic board games, then Kindo is worth your time. You can find Kindo on the App Store as a universal app for $1.99. For a closer look at Kindo, don’t miss my full review.